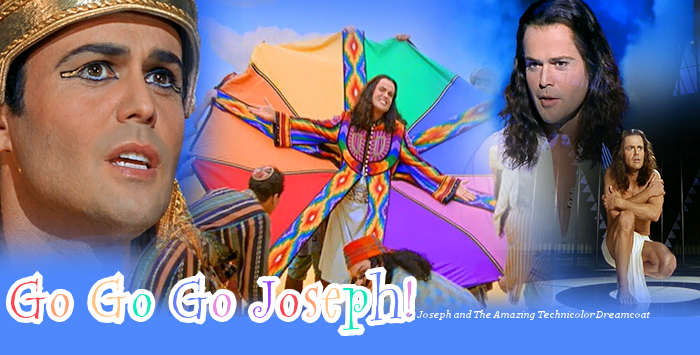 Welcome to Go Go Go Joseph!, the one and only tfl-approved fanlisting for the Andrew Lloyd Webber musical Joseph & The Amazing Technicolor Dreamcoat. If you're a fan of this musical, please feel free to grab a code and join the listing! This site is in no way affiliated with Andrew Lloyd Webber, Tim Rice, Donny Osmond or any other related parties.